I'm going to pack this blog full of keywords all you need to know is Same day service 7 days a week Henry co heating and air. 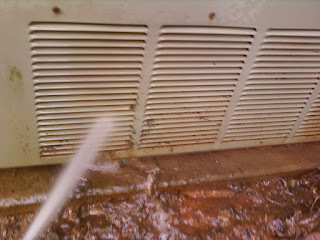 Fayetteville serviceman is only there 5 days a week 4049524510. We are local in Henry county with same day service 7 days a week. 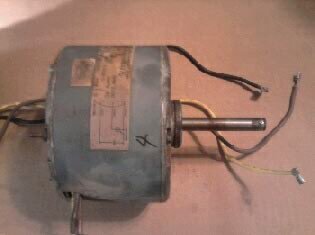 Your 1990 air conditioner needs a fan motor? 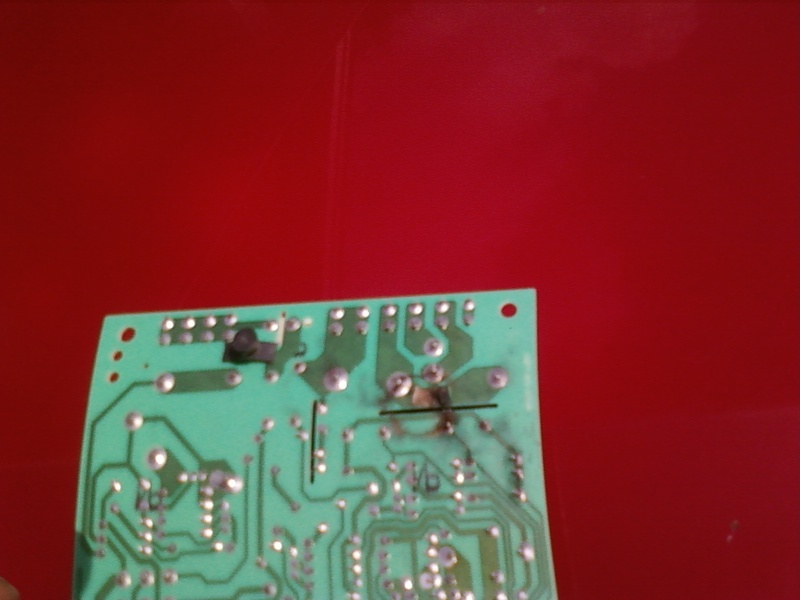 Well 3 things wrong the phone photo does not show the melted spot and the ants aren't clear. 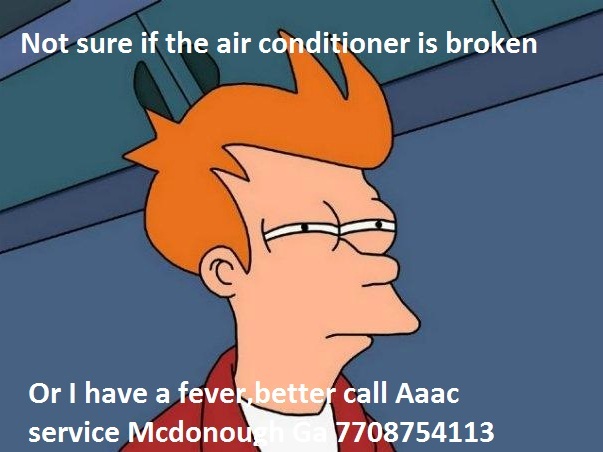 Aaac service is open saturday and Sunday for furnace and air conditioner repairs. Same low price 7 days a week from 8am-5pm. 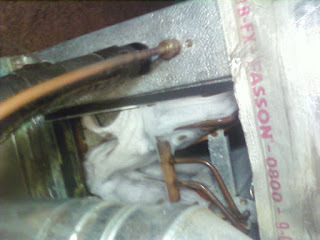 After hours a/c repair maybe available at an after hours rate. Local Henry co repairs are often done the same day. 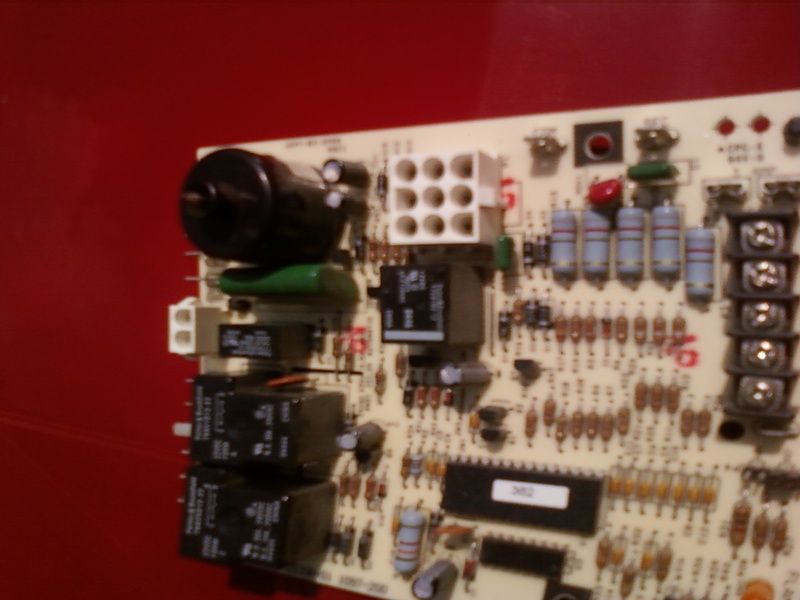 Aaac service stocks motors,capacitors,transformers and hard starts to get you repaired fast even on the weekend when the supply house is closed. This is a blower wheel that was replaced on a call in Heron Bay. 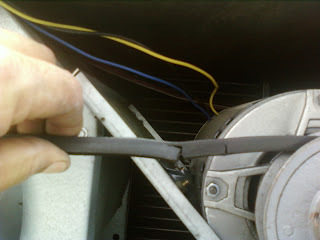 Aaac service replaced this fan blade in jonesboro it was about to come loose and would have cost plenty to repair. 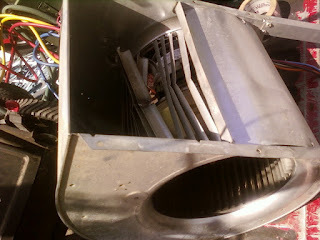 For air conditioner service near Mcdonough call us. If will play with pets while repairing your air conditioner. I will not take one as payment. 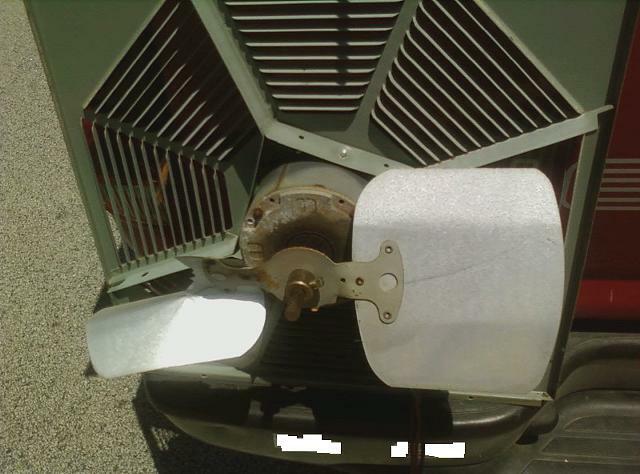 Air conditioning and furnace installations available 7 days a week. 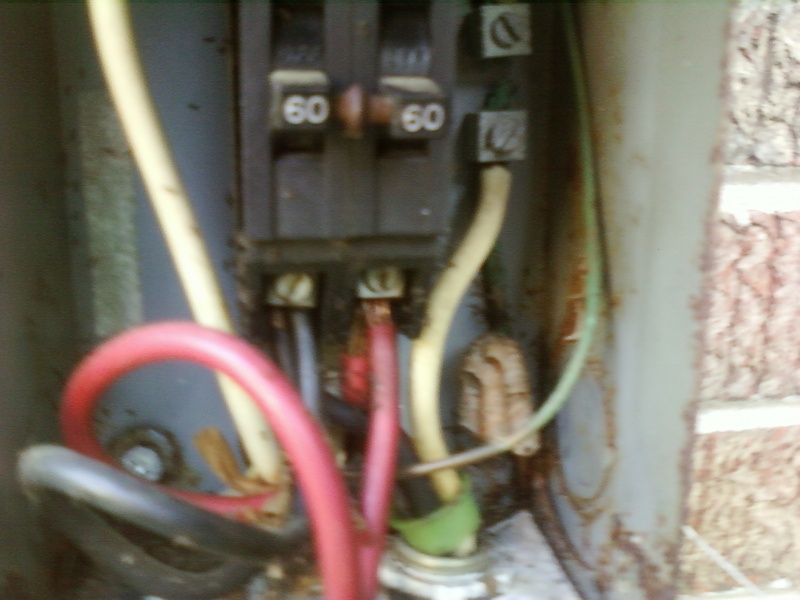 Air conditioner wont start furnace not coming on we can fix it Mcdonough. 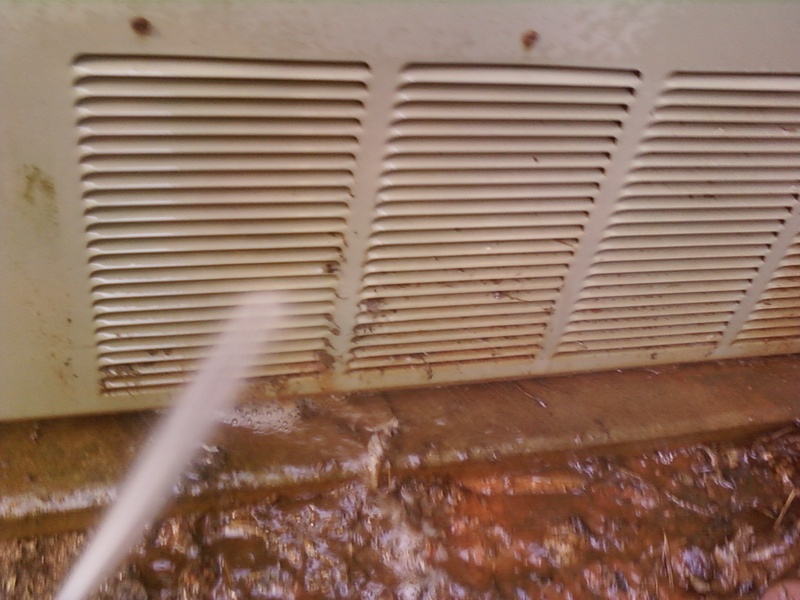 Aaac service heating and air Mcdonough Ga 30252 7708754113. Ants strike again. They shorted out the contactor this time. Sometimes you can clean them off. 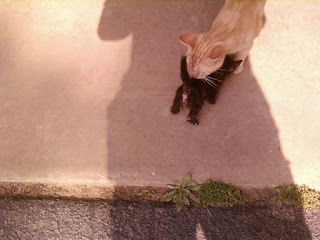 This time they shorted it out. 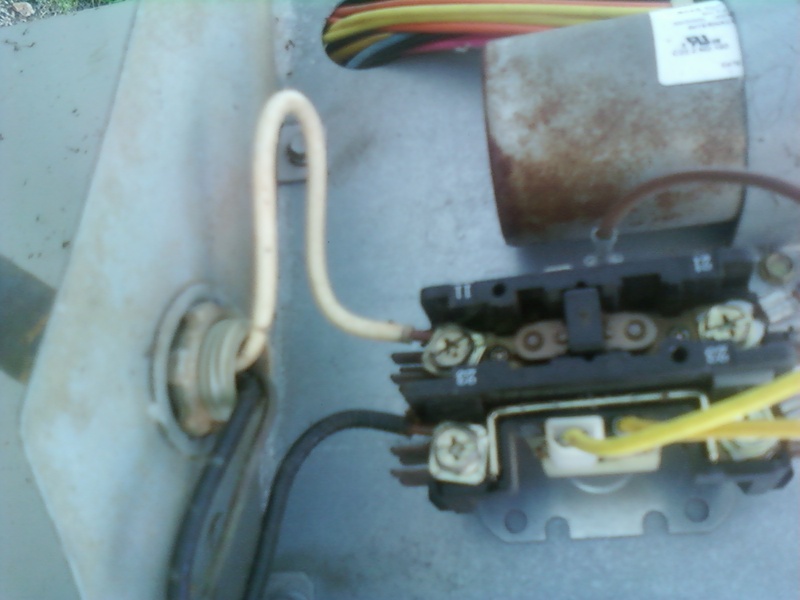 The air conditioner can be saved with a quick repair. 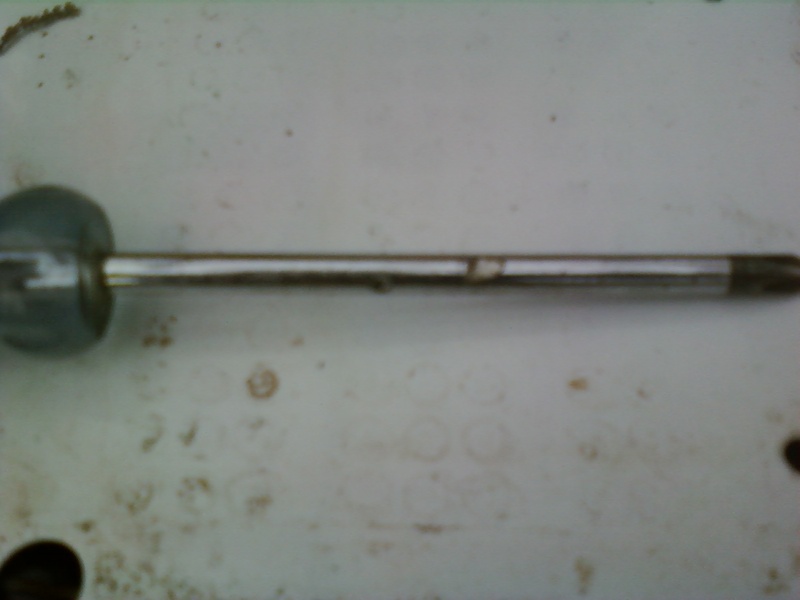 We carry the parts needed to fix this, and many other problems,on the truck. Our well stocked truck will get you going again fast. We are local in Henry county. Locust grove & Stockbridge we can be there fast. After hours emergency service is available at an after hours rate. 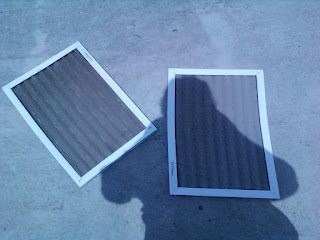 PUT ANT KILLER AROUND YOUR AIR CONDITIONER TODAY. Ants love to nest inside and they always short them out. 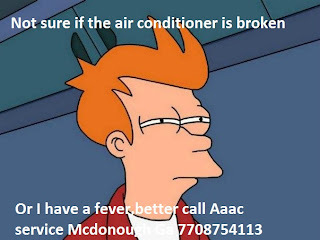 Aaac service heating and air Mcdonough GA. 30252 7708754113. Same day heating and coolung repair open Saturday and Sunday. Air conditioner repair near Locust grove ga 7708754113. 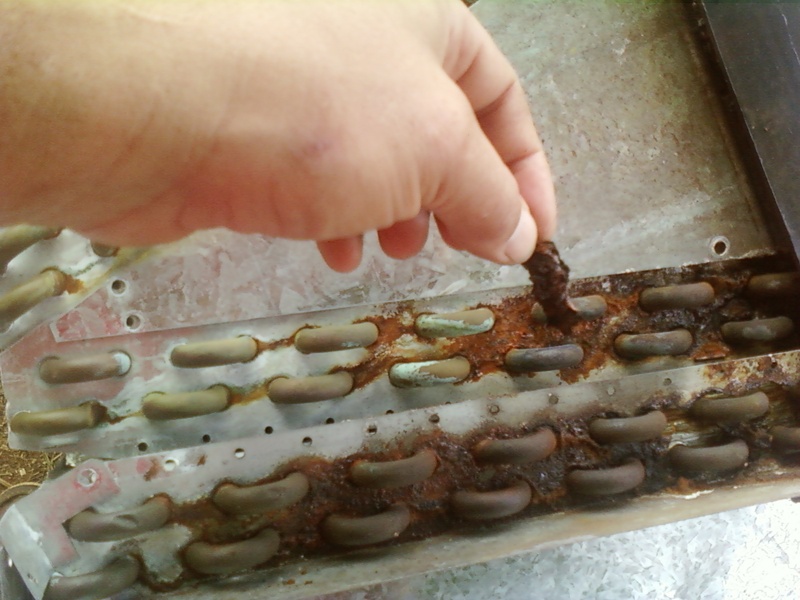 If your coil is leaking freon this rust is why. The rust digs into the copper and make a leak. 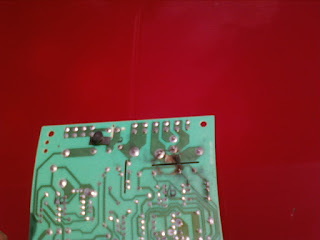 Solder wont stick to the rust the only thing you can do is replace the coil. We have low prices on coil replacements. Need a furnace in Henry county call for estimates we use Lennox Amana and aire flo . Week end replacements are available schedule in advance. 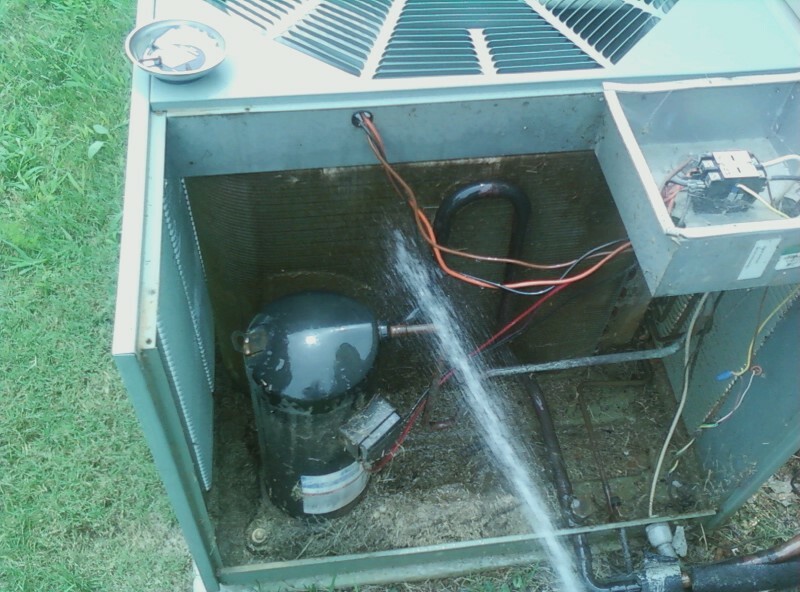 Aaas service heating and air 3027 keeneland blvd Mcdonough. If both furnace and air conditioner stopped working you lost power somewhere. This board shorted out in the storm last night. Air conditioner repair near MCdonough aaac service 7708754114.